There is no better way to be aware of a city than to observe it from the top and embrace the whole urbanity with the view. 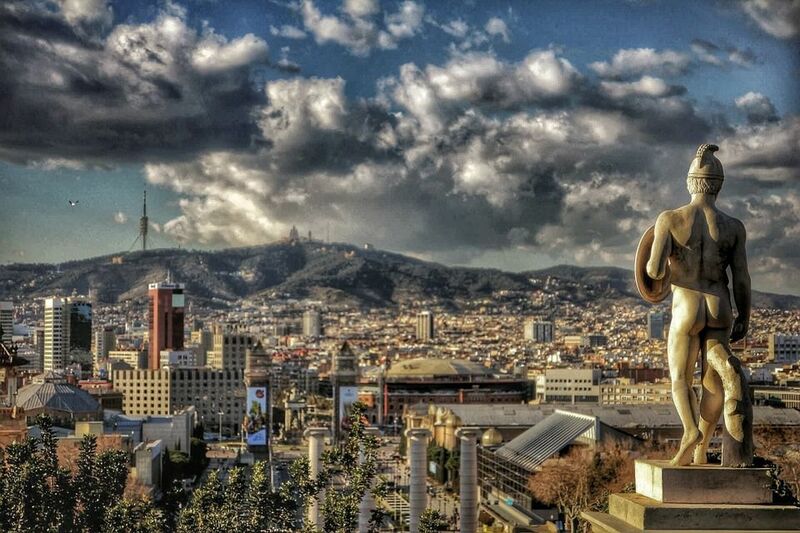 Follow us and discover Barcelona from the main panoramic spots in this landscape photo tour! All about the BARCELONA LANDSCAPE PHOTO TOUR. Barcelona offers its tourists and inhabitants many possibilities to move away from the city's noise and observe its daily groove from the outside, especially from the top. Moreover, once we decide to "climb" and reach a panoramic point, the view of the city from here it's undoubtedly stunning. In the beating of a wing we can admire the whole city at our feet and appreciate it for the dimension and shape it has. 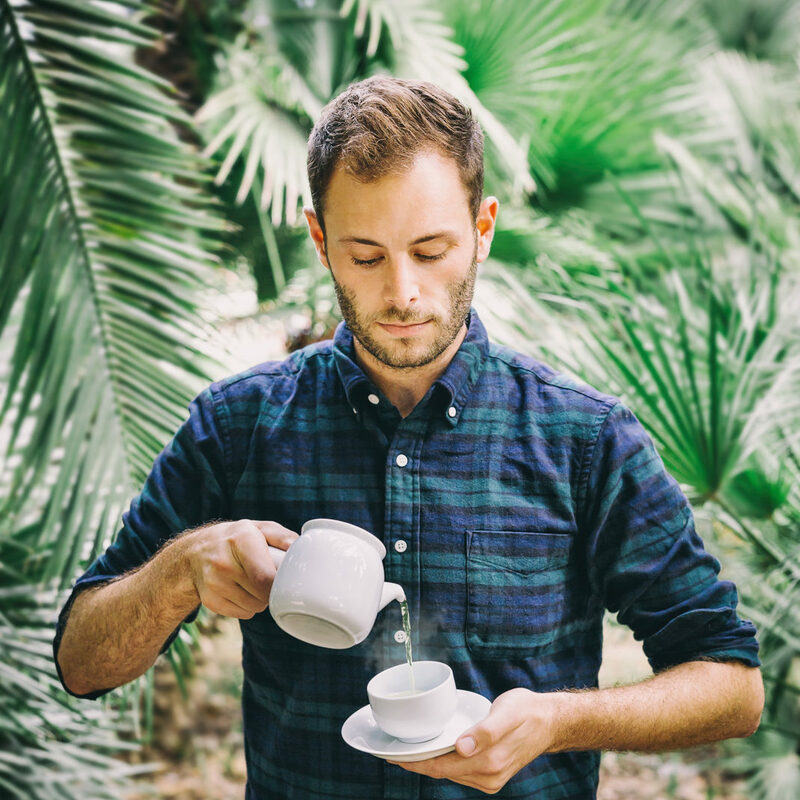 What is more, Barcelona has a lush countryside that easily fit in our visual field. From here, then, we can observe how the city rises from the shores of the sea and from the luxuriant vegetation that surrounds the area. As you know, when talking about photography the subject is not the only component, but it plays a crucial role. This panoramic view allow you to capture interesting shots of the city from a peculiar and unusual perspective, and thanks to the insider photographer of this photo tour you'll be sure to find the best views of Barcelona from above. Consider it as a whole, or try to identify some hotspots in order to capture it with your camera; our professional will be happy to teach you the many opportunities your camera offers you together with other tips to shot the city from above, obtaining charming pictures by any light condition. Challenge yourself and improve your abilities by trying new methods and perspectives; learn by doing and obtain tips and explanations directly on the field, while talking and discussing with our master photographer. Walk with us, trust our professional and don't be afraid to get wrong in capturing the many shades of green and blue and the many shapes of the city. Shot the light changing and the sun hiding or setting, and obtain different pictures and sensations. Free your view and your mind. Enjoy the panorama from this unusual perspective and try to capture the many different aspects and feelings, each moment and sight instill into you. Beside the commitment it requires, follow us in this workshop, that combines walk and public transport; we promise it all be worth it at the end! Always considered a promenade for nobles and aristocrats, with all its gardens and green spaces it has a very pleasant aspect, but it was theatre of several execution during the civil war. It offers many panoramic spots from where the view on the city and its harbor is amazing. 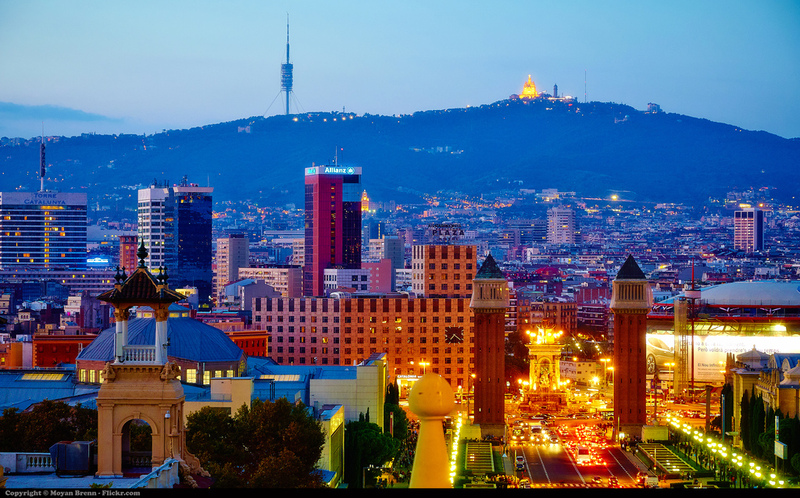 One of the best panoramic point of the city provides a complete view of Barcelona, the Mediterranean Sea and the Pyranees. This belvedere offers another charming and delightful view over the city. It is open 24 hours a day and the access is completely free. 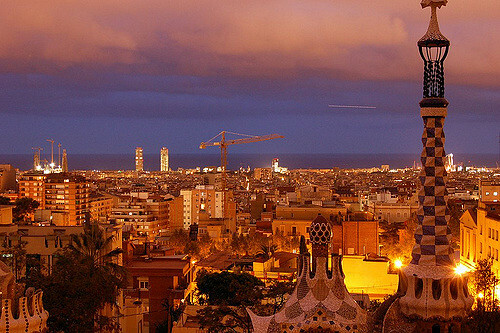 Arrive here on late afternoon or on twilight hour, and observe the sun going down and the lights of the city starting to illuminate Barcelona. This moment and this view will help you create some of your best memories.